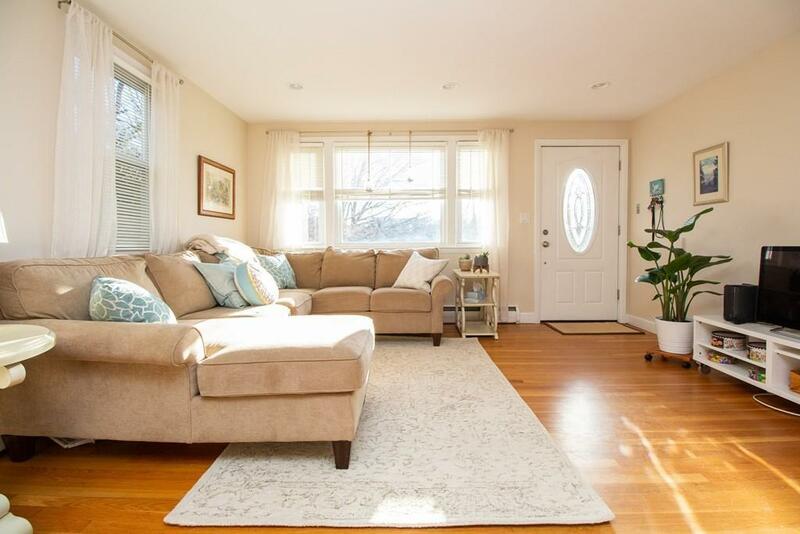 Sun-filled, renovated, spacious three bedroom condo with views of Downes Park. High first floor unit features hwd floors , open living/dining area, granite/stainless kitchen with breakfast bar creates inviting space for entertaining. Good sized bedrooms, great closet space and modern bath. Laundry room offers full sized washer and dryer for exclusive use. Over-sized garage allows for parking and storage, two additional outdoor spaces. Common patio and yard . Walking distance to D line , Brookline Village, Longwood Medical, bike trails, public ponds and gardens.